Guess what? 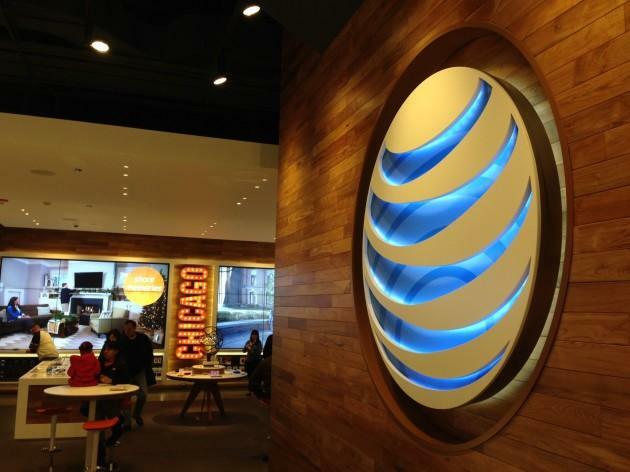 AT&T’s rollover data will soon be available to all Mobile Share Value plans. Beginning Jan. 25, the carrier will open up the new perk to all new and existing Mobile Share Value customers; you’ll automatically receive it, too, so there’s no work to be done on your end. All said, the new shareable rollover data offer will cover more than 50 million Mobile Share Value subscribers, which is a huge, huge customer base. The only bummer is that unused data expires after one billing period or with any plan change, according to AT&T. Still, if you’re part of a big family or business, that extra data could certainly be handy. Hey, I’m at CES, and I’m probably burning through data right now trying to stay connected. Extra leftover data from last month would sure be nice. AT&T says the new rollover feature will be super easy to track, so you should be able to see how much extra data you have for such a trip like CES. Below is the exact wording of the stipulation that you need to use the full allotment of plan data in a given month. AT&T shares an example to clear up any confusion. Say you have a 15GB AT&T Mobile Share Value Plan and only use 10GB that month. The extra 5GB will roll over next month, giving you a total of 20GB available to use within the following month. If you wind up only using 10GB in the second month, 5GB will again be rolled over, giving you 20GB of data. Bottom line is you shouldn’t really run into a situation when data runs out, especially if you took advantage of AT&T’s double down offer (which was really too good to pass up). T-Mobile announced a similar Data Stash plan last month, but it was only available to select postpaid customers. However, T-Mobile’s offer didn’t put limits on how much data could be stored up for future usage, and gave customers the chance to access that extra data for a full 12 months.